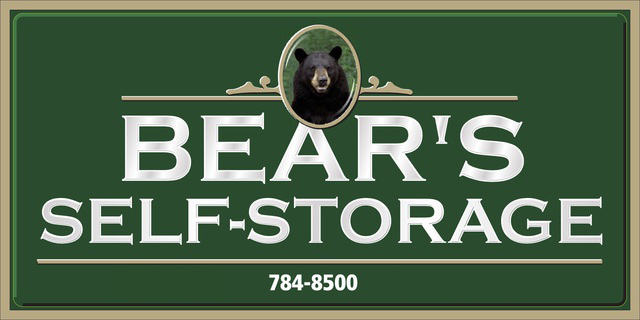 Self-Storage in Auburn Maine is a local family owned and operated self-storage business! Our goal is to offer the best facilities at the very lowest pricing for self-storage in the greater Lewiston/Auburn ME area. Our storage units have 12 foot ceilings (most storage units offer 8 foot ceilings) and have a full 50% more storage space than most of our competitors. Our units are new, safe and offer 24 hour security surveillance. You can view storage units and pricing by clicking here.